Please join us for any of these upcoming ESTHER events! Contact Gov. Evers on Good Friday About the Parole Commission! We are pleased to share this request from David Liners, executive director of WISDOM, on behalf of parole-eligible people in our state prisons. Governor Evers has been in office for more than three months. In that time, he has done a lot. But, he has NOT yet appointed a new Chair for the Parole Commission. And he has NOT yet named members of the Pardon Board. Loved ones and family members of the 3,000 parole-eligible people in our prisons have been patient. But, as their loved ones have waited far too long to be released, so we also have waited far too long for the Governor to keep the campaign promises he made about these important parts of his job. Read more to find out two simple things you can do this Friday, April 19. Governor Tony Evers is bringing his Statewide Budget Listening Tour to Northeast Wisconsin. Residents are invited to share their thoughts on Evers’ proposed state budget in Oshkosh on Tuesday, April 23. The listening session will be held at the Oshkosh Seniors Center from 5:30 p.m. to 7 p.m. with doors opening at 4:45 p.m.
Do you want to speak to members of Joint Finance committee about what you feel needs to be included in the state budget concerning criminal justice reform, transportation, or drivers’ licenses for all? 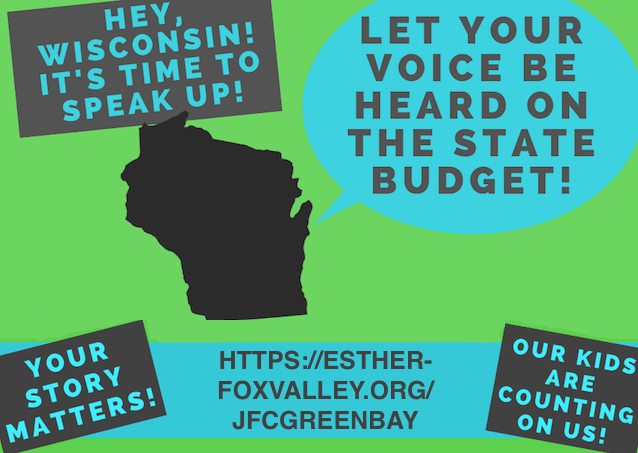 ESTHER is organizing a delegation from the Fox Cities to attend the hearing at UW-Green Bay on April 24 from 10 am to 5 pm. If you’d like to attend or participate, please sign up here, and someone will contact you to follow up. If you can't make it in person, you can still let your voice be heard. 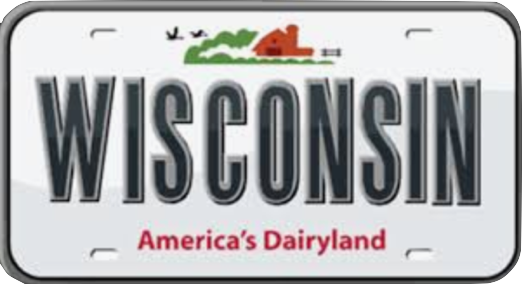 Submit a video or written testimony and email to: BudgetComments@legis.wisconsin.gov. Use subject heading TESTIMONY FOR 2019-2021 BUDGET. 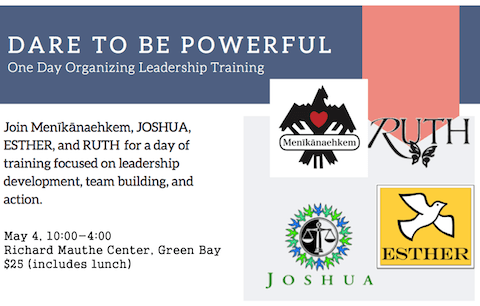 Join Menīkānaehkem, JOSHUA, ESTHER, and RUTH for a day of training focussed on leadership development, team building, and action. Learn how to organize and build key relationships as we work on critical issues. We will build leadership and resiliency skills and engage with others who are impacted by injustice and oppression in our communities. Track I covers basic community organizing attitudes and disciplines. Track II, for those who have already completed a one-day training, dives deeper into relationships, self-interest, power mapping, and more. Your recycled items brought to this event keep junk out of landfills and generate revenue for ESTHER. Open to the public. 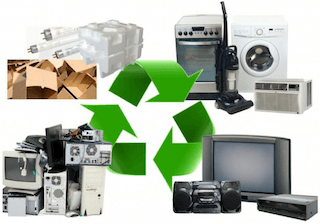 Electronics, appliances, business/office equipment, “anything with a cord,” plus metal articles of all sorts (snow blowers, lawnmowers, exercise equipment, filing & storage cabinets, shelving, desk chairs, etc.). Most items free to recycle. Charge for TVs, LCD and CRT monitors, fridges/freezers (see full story for details). Getting to School Shouldn’t be a Challenge. Please support increased funding for public transportation for children and teens in Oshkosh. Learn more about this unique experience.